ขนาดพื้นที่ (ตรม.) 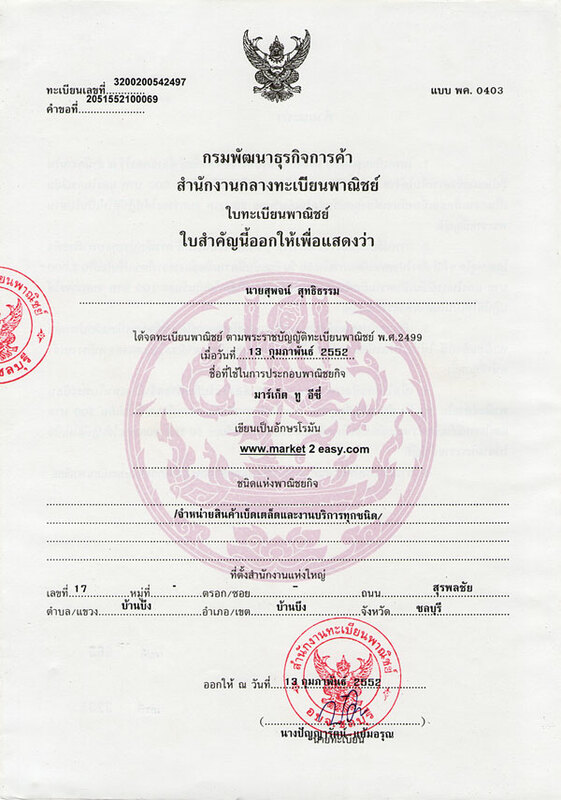 : 40 - 59 ตรม. Twin Towers, Soi Chaengwattana-Pakkred 42, Bang Kruai-Bangkok Road, Bangtalad, Pak Kret. 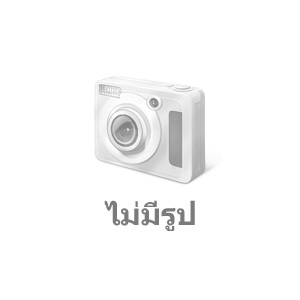 Condo for rent in Chaengwattana area, Conveniently located just 100 meters from the main road. Near the bus stop Chaengwattana Expressway, Muang Thong, near the government center, near Makro, Lotus, Big C, Central, Near Panyapiwat, Rajabhat University, Sukhothai University, near Mongkut Wattanarak Hospital, TOT ICT Consulate, DSI Administrative Court, near the waterfront canal, Convenient to Don Mueang, Near future skytrain. The rent is more private than the apartment. The electricity cost is cheaper because it is paid directly to the electricity. There is an elevator.